Black Magician distance themselves from the current trend for pseudo-occult rehashed doom posturing and clich?d horror film imagery. What you can expect is something much more sincere, a genuine fascination with the darker side of British history. 2012 saw the release of the now-sold-out debut 12", Nature is the Devil?s Church, on Shaman Recordings (C.D. 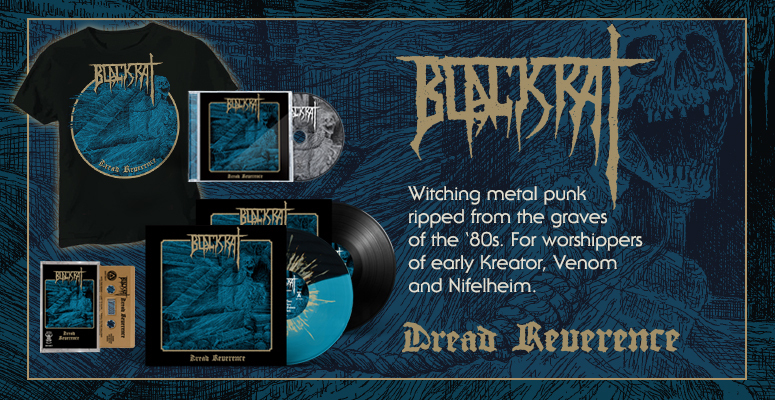 on Roadburn Records). 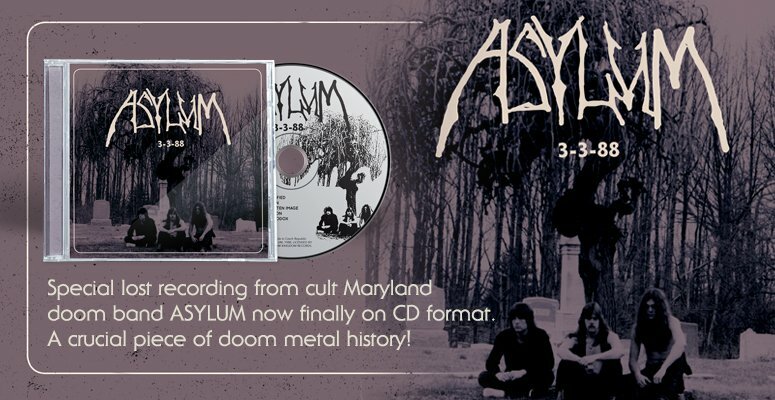 Countless gigs, tours and support slots with the likes of Pentagram, Carcass and Wino?s Premonition 13, plus festival appearances at Dublin Doom Days, Desertfest and Roadburn, caught the attention of Finland?s Svart Records. Newer material for Svart sees the band honing their sound to a more primitive heavy metal in the tradition of Celtic Frost, Candlemass and Sabbat (UK), whilst more heavily incorporating the influences of British folk, prog, psych, and hard rock in the vein of Pentangle, early Genesis, Arzachel and Uriah Heep. The release also features an insert drawn especially for this 7" by legendary and enigmatic artist Kris Guidio of Lord Horror and The Cramps fame. Monolithic cosmic-nod-inducing riffs, tortured town crier vocal sermons, swirling mellotron and dark acoustic cleanly-sung passages are the ingredients in this alchemical brew, the resulting concoction a grim incantation, an ode to anti-urbanism, a very English darkness.